Presentation is everything. A clean and tidy space will always be welcoming. Following some basic rules will ensure you’ll always have a space in which people want to use and relax. Whether you look after a private home for a principal or a boutique hotel, the basic principles below hold true. 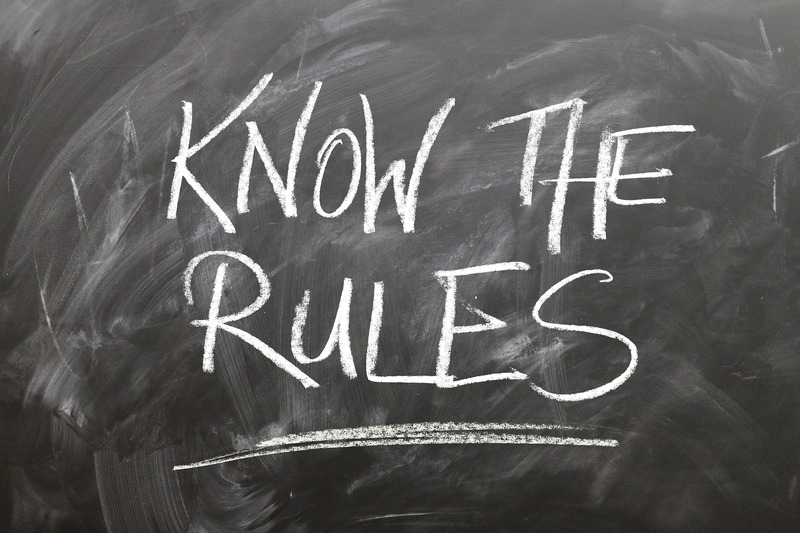 Everyone should be aware of the rules so that standards are maintained. Introduce the 7 Basic Housekeeping Rules listed below to new staff members as part of their housekeeping training to ensure your team works effectively and efficiently. Polo & Tweed can help train both existing and new staff members so that you can execute the rules to the highest standards. Cleaning from the top down is common sense. Dust and dirt fall downward, so start by cleaning any cobwebs around the top of the walls and light fittings, then work downward systematically. Finish off by mopping or vacuuming the floor, working your way around the room and out the door. Waste bins in all rooms should be emptied at least once a day. Rubbish left to fester will give off odors; attracting insects and other pests. Frequent emptying of bins is especially important in hot weather, when the rate of decomposition quickens significantly. Kitchen bins should be taken out each night once the kitchen has been cleaned down after dinner. Every room should always look immaculate and smell great. Bathrooms and kitchens are where bacteria thrives the most, so they should always be thoroughly cleaned. Upset stomachs and other nasty diseases are spread through poor sanitation, so keeping these areas clean is paramount. All principals and guests are to be avoided at all costs. A surprise visit from a public health official, or a string of sick guests, could cause the hotel to be closed down temporarily or even permanently. Every room should have a checklist itemizing all the jobs required and how often they should be done. Keeping track of completed tasks and they were done will ensure you work efficiently and effectively. There’s no point wasting time pulling out beds if they are only due to be done once a week but were done only the day before. The checklist will also ensure that duties are not missed. Keeping on top of grease and grime in high traffic areas will ensure that areas stay sparkling and in their original condition. Heavy staining is very hard to remove, and time consuming, so regular cleaning is more efficient and ensures things always look their best. Everywhere should be clean and tidy. What you see when you stand in the middle of the room may not be the same as when your guest or principal lies in the bath or in bed. Double check what they can see and make sure there’s nothing visible that shouldn’t be seen. Housekeepers will see and hear all sorts of things whilst going about their duties. Whether in a principal’s home or a guest’s room, this is their private space, so your discretion is key. Ensure everyone knows who they should approach with any concerns regarding security. Knowing the 7 basic housekeeping rules is just one part of the equation. You could ask anyone to learn them and get them to recite them to you. But putting the rules into action and fully understanding the principles is key to success. Practical training ensures your team understands the rules and the principles behind them. I know that if I ask my youngest son to empty the bin, he will tie up the liner and take the bag outside to our collection point. If I ask my husband, he will also tie up the liner and take the bag out to the collection point. He’ll then wipe down the bin with antibacterial spray, put a new liner in, and wash his hands. This is down to experience and training. I have shown my husband how I expect it to be done and he has done it many times. My youngest son has not yet been shown and he takes the instructions literally. Providing solid practical training based on the 7 basic housekeeping rules ensures your team can put the rules into action every day, as they understand the principles behind them, creating a beautifully-cared-for, relaxing and clean space that people want to spend time in – spaces which guests and principals enjoy returning to use time and again. If you would like help training your staff to understand the 7 basic housekeeping rules, Polo & Tweed would be happy to help. We offer tailor-made training for private homes and boutique hotels. We understand that every home and hotel is unique, each with its own challenges, which we can help you overcome by giving your staff the tools that they need to provide the best possible service.